Founded in 1987 by a former engineer in China’s People’s Liberation Army (Ren Zhengfei), Huawei Technologies is today the world’s largest telecoms equipment manufacturer and second behind Apple in smartphones. Its emergence into a multinational with over 175,000 employees all around the world is nothing short of extraordinary. 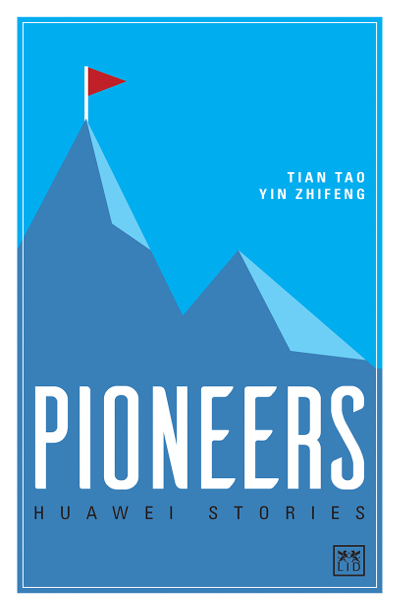 This book gets to the heart of the pioneers within Huawei – the individuals who blazed a trail through unexplored and undeveloped territories, that enabled Huawei to expand globally in such impressive terms. Their personal stories tell us about the extraordinary commitment, determination, and ability required for companies to establish new ground in some of the most difficult parts of the world. This unconventional form of heroism remains a central part of Huawei’s culture and makes it stand out in today’s business world. ● How commitment and focus on innovation has enabled a company like Huawei to become a giant multinational.